What Size are Solar Panels to Figure Roof Space? Estimating size is 41"x70" and you want to go with atleast 12" to 18" all around sides, top, & bottom if possible. I also have awning designs and pole mount arrays for the place with limited southern rooftop space and or who want perfect angkes and direction to harvest sun. 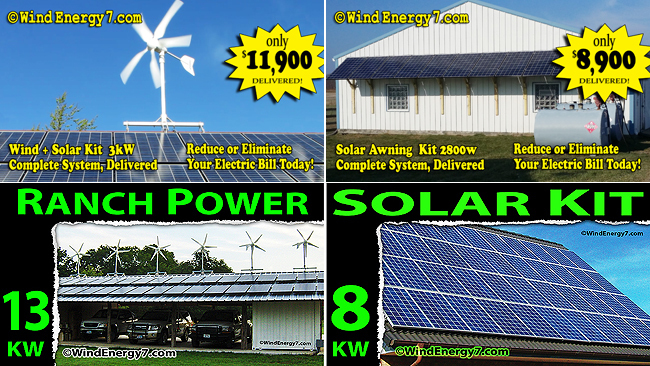 Pole or awning add about $3k cost for 15 or 16 panels. But you know it can make a very nice shade over pool, picnic table, driveway, or patio areas. Pole kits and awning kits are very popular.